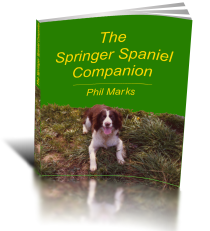 Springer Spaniels Rage - An Urban Myth? What’s the Correct Weight for a Springer Spaniel? Previous Previous post: Springer Spaniel Grooming – Are Dew Claws A Problem?